Kick-start your business with us! Make an app with us and start growing your business. No problem if you are beginning afresh as a startup or are a big player in the market. Our customized solutions will foster the development your business needs. Be in touch now! Get scoops on new mobile app trends, read news with views, explore latest technologies, have insights about Mobile App Development and learn productive tips. If you’re interested in making an app, then take exciting rides of blog reads on making money with engaging apps. Start right now. How To Create iPhone Apps That Gets Highlighted On Apple Store? 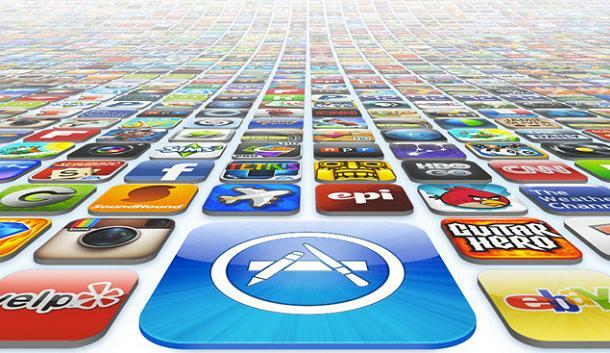 Apple the mega store sterilizes all apps and their behavior before submission and being launched on the App store. Are you still sunless under the overcast of questions? We’re here to clear the cloud. Allow us, ask us. © 2019 360Technosoft - All Rights Reserved.